They are so young, but already style icons. 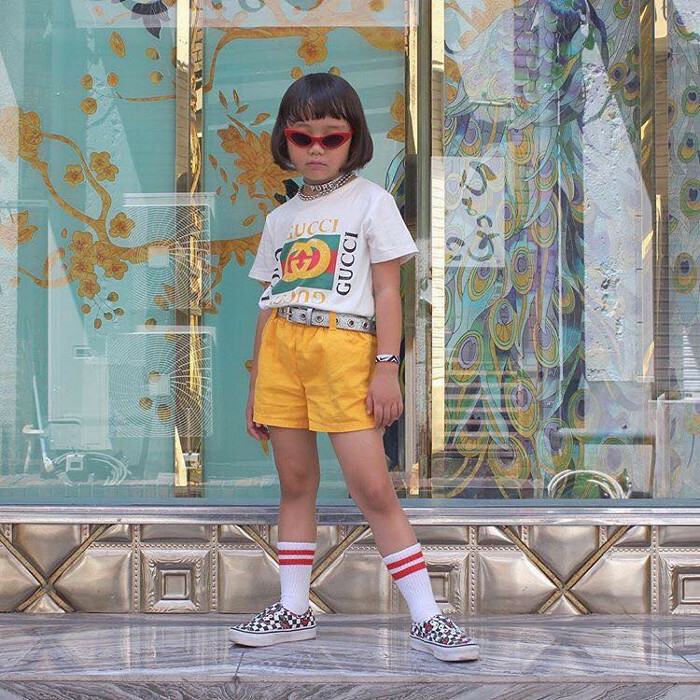 These kids rock designer pieces and have better style than most grown-ups. 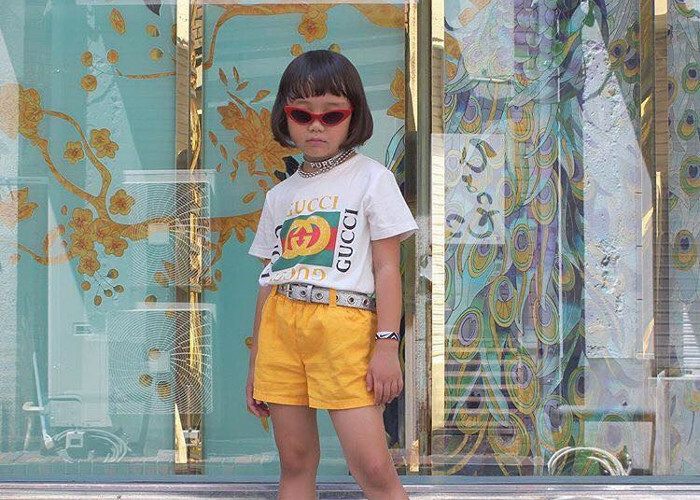 See the most fashionable little ones you’ll want to follow on Instagram in this video.